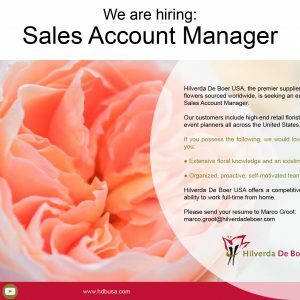 At Hilverda De Boer USA, we are proud of our team of experienced and skillful employees. We are are a varied group of people who live and work all throughout our country. Each member of our team is an expert in their field, and are willing to go the extra mile for our clients. 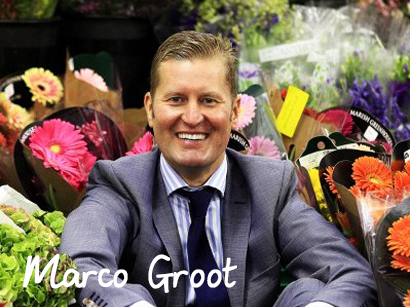 Learn more about our company by listening to our very own Marco Groot in a podcast with Botanical Brouhaha.